One of the most effective and valuable tools that GEA offers is an Employee Attitude Survey, conducted on behalf of a member company. An attitude survey can help you to determine how your employees really feel about their supervisors, managers and the company. Conducted by GEA, a third party produces confidential and honest answers to help you understand and improve employees’ efficiency and productivity. GEA works with you to develop questions, then administers the questions to your employees and tabulates the results, helping you to gain an insight and understanding of your employees thoughts and perceptions. GEA will also work with you to develop solutions to problems uncovered in the survey and can provide advice and training as needed. 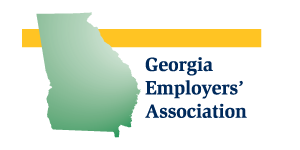 Another survey offered by GEA is the Employee Engagement and Union Vulnerability Survey. This review uses the latest research to determine weak spots in your organization and to set up strategies for improvement. The tentative economic situation of recent years has made workforce management a major budgetary concern for many employers. Layoffs resulting from the economic downturn have created a new development – disgruntled employees are filing an ever-increasing number of successful claims against employers and are receiving large awards for damages. Now, more than ever, it’s important to make sure that your HR policies are clear and in compliance with federal and state laws and regulations. A Human Resources Compliance Review can be extremely helpful in setting strategy, achieving goals and providing solid benchmark data to your company. These reviews can also uncover areas that are ripe for improvement and provide opportunities for your organization to find problems before they become major liabilities. GEA conducted reviews also include legal review of by experienced labor and employment attorneys. GEA can also work with your company to conduct specific OSHA and Workers Compensation Audits. We can help with preparation of safety and other employee manuals and can provide member companies with legal review of Employee Handbooks at a 50% discount to prevailing rates. 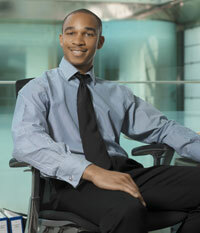 GEA can assist your organization to assess hiring practices, current employees and your position in the marketplace. We can help you to make better hiring decisions by using valid methods to pre-screen job applicants, increasing the likelihood of a successful fit between employer and employee. We can work with you to create or review job descriptions and to evaluate market demand and competitive compensation for similar positions.  Each year, GEA publishes the Georgia Wage and Salary Survey, with compensation information for 90 different job descriptions. This valuable resource is available free of additional charge to GEA members who participate. The survey is available to members for $150 and to non-members for $200. GEA can also work with your HR staff and managers to develop a plan and benchmarks for performance management of new and existing employees. 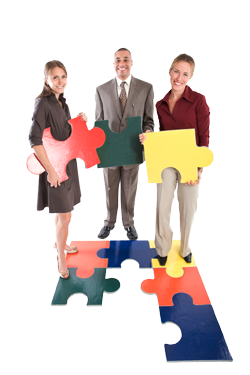 For your existing team, GEA can provide individual assessments and training to help your managers and employees understand their individual personalities and how to maximize teamwork by working with various other identified personality styles. In addition all members are welcomed to post open positions on the GEA Job Board.